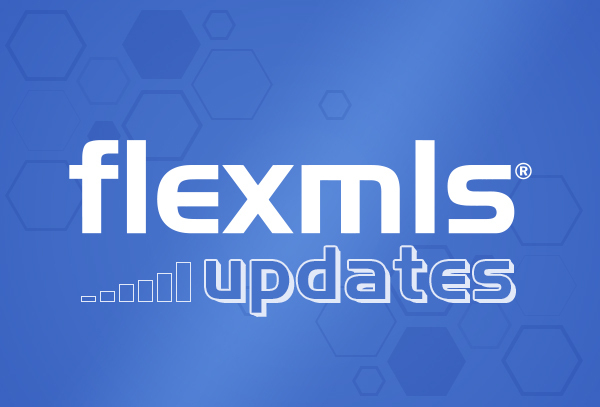 SWMLS has scheduled a series of changes in 2015 to better improve the listing data and to comply with national data standards. To learn more about the full changes that are scheduled to occur this year and why we are making them please read this article from August 8th. This article will discuss field change to the existing Fee Simple field. On September 1, 2015, SWMLS will be changing the name of the Fee Simple field to Land Lease on all MLS listings, (Active and Historical). Listings that have marked Fee Simple YES will now appear as Land Lease NO. Listing that have marked Fee Simple NO will now appear as Land Lease YES. Definition of Land Lease: A property for sale that is identified as Land Lease YES would mean that the land is not included in the sale and that a land lease exists. Will I have to do anything to my listings currently for sale? No. The field change is scheduled to occur automatically and you shouldn’t have to edit the new Land Lease field. If your listing currently says Fee Simple NO then it will change to Land Lease YES. SWMLS believes this change will make it easier for consumers and our REALTOR® members to better identify if there is a presence of a land lease on a home for sale. In our research and discussions we found that the term “fee simple” was not always understood and caused confusion for some agents entering new listings.